The Barrie Colts announced on Thursday that they have signed forward Brendan Perlini to an Ontario Hockey League contract. 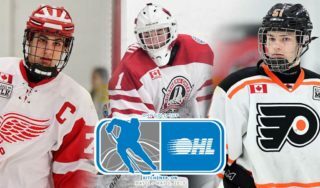 The Colts selected the forward with the 16th overall pick in the 2012 Ontario Hockey League Priority Selection. Last season Perlini notched 44 points in 40 games for the Detroit Belle Tire Under-16’s, and says he will be ready for training camp. Earlier this month Perlini attended Team Ontario’s Under-17 provincial camp. 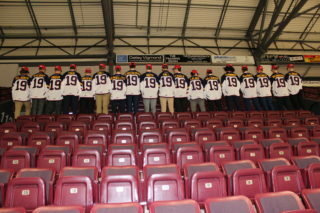 Barrie Colts training camp begins on August 27th.